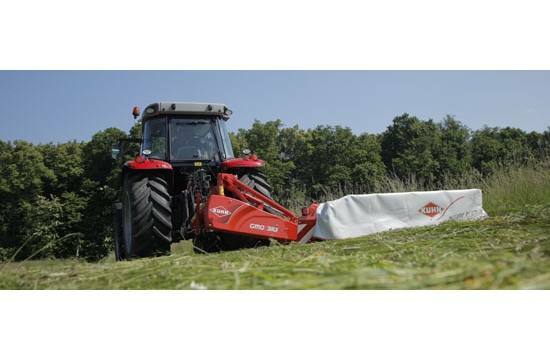 The Kuhn GMD Premium Series mowers offer increased durability, more features and simpler operation. The GMD 310 has a working widths of 10’2". Special attention has been made to optimize structural strength for years of low maintenance hay production.